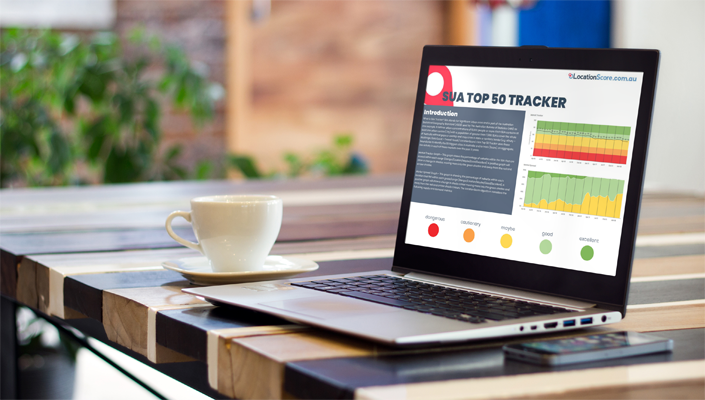 And it's that time of the month for our monthly SUA Tracker and we've got a few interesting trends this month! 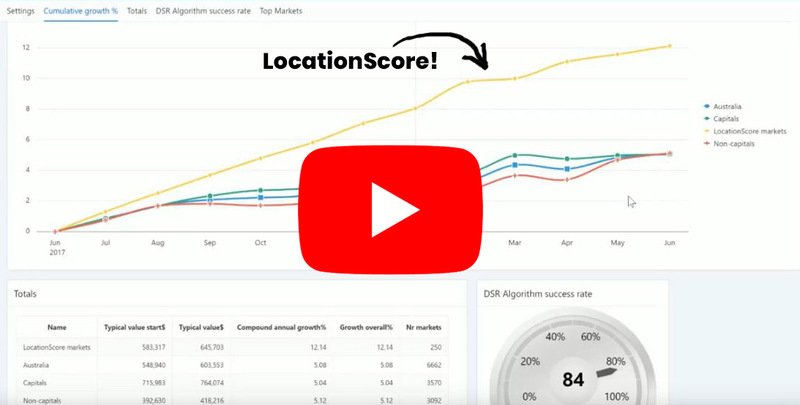 We accept that past performance is no guarantee of future performance — but we are super confident that LocationScore is incredible value for money, because its algorithm and big data analysis is based on the proven economic principle of demand vs. supply. The greater the demand the higher the probability of price growth, as clearly demonstrated in the results shown. 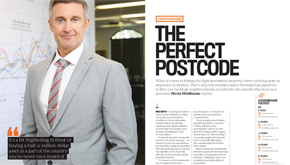 This time on the July 2018 Issue of Your Investment Property Magazine, Jeremy Sheppard shares why finding the perfect postcode to invest is made possible with some help from technology. 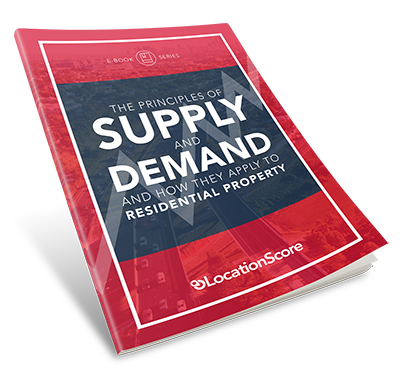 Just right after the end of the Financial Year, will there be any changes in the Property Market? 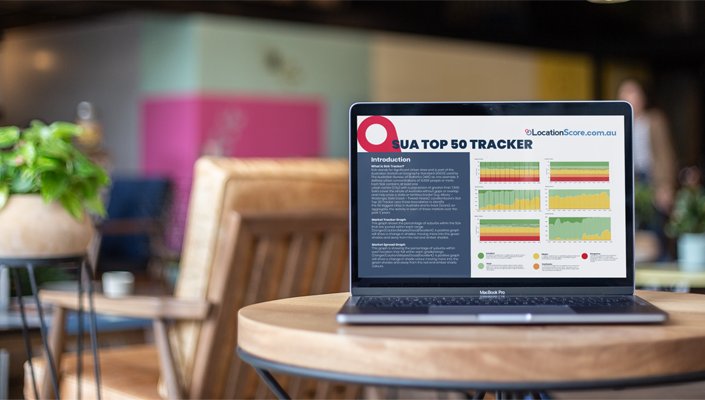 Check out our SUA Tracker July 2018 to find out more! 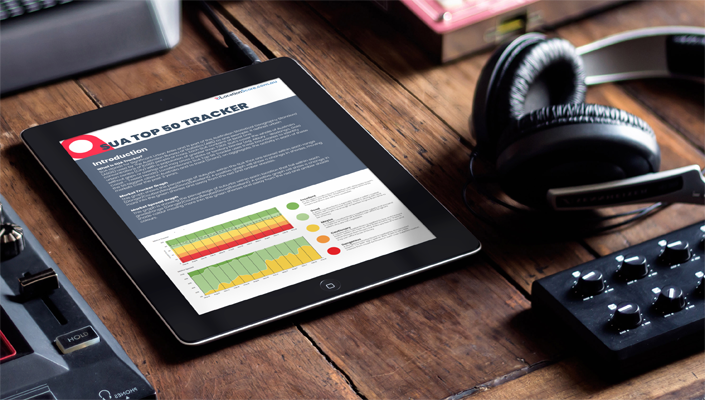 Our third issue, the June 2018 Report for the Top 50 Significant Urban Area in Australia is now out! 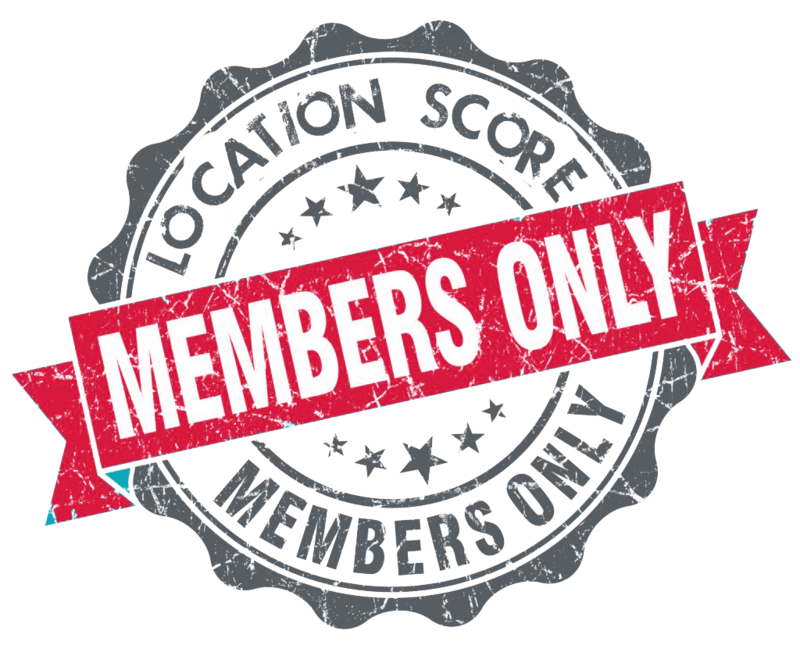 Kevin Turner from Real Estate Talk interviews Jeremy Sheppard, Research Director of LocationScore to chat about the recent Significant Urban Area Top 20 report that was recently released! Here's Part 2 of Jeremy's chat with Tyrone Shum from Property Investory Podcast! 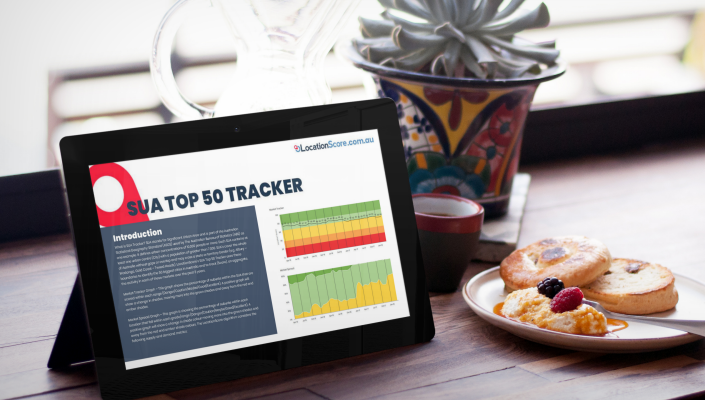 The May 2018 Report for the Top 50 Significant Urban Area in Australia is out! 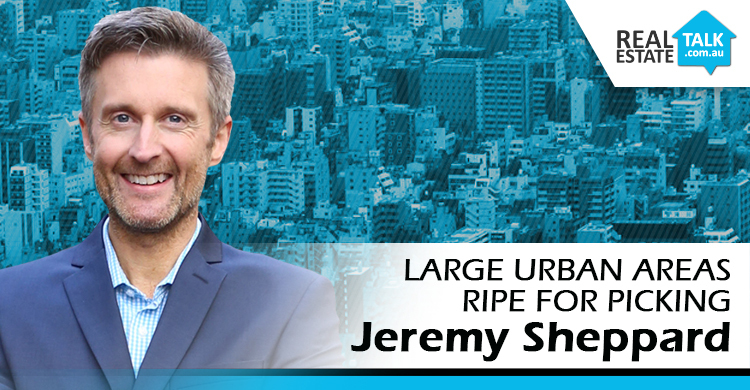 Jeremy Sheppard joins Tyrone Shum, host of Property Investory to talk investment journey, how data has helped him build his own property portfolio and how we found a love in renovating properties! 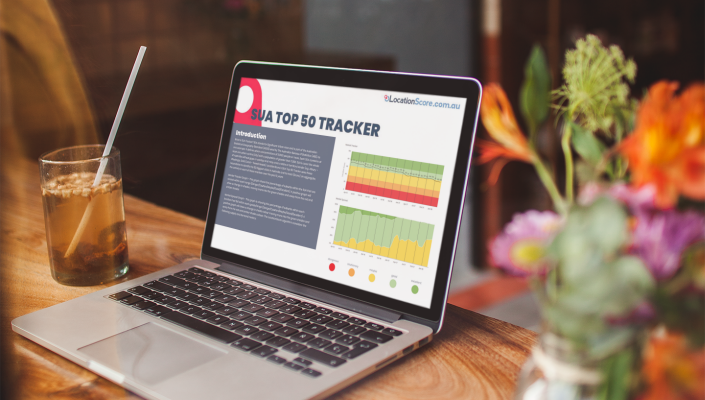 Want to know where's the Top 50 SUA in Australia and how they're performing?